BEIJING, Jan. 23 (Xinhua) -- Beijing's communication operators will spend more than 30 billion yuan (around 4.4 billion U.S. dollars) on building a 5G network in the city by 2022, according to a 5G development plan. The 5G network will cover the city's core zone, which is often defined as areas within the Second Ring Road, its subcenter in Tongzhou district, and areas and venues that serve important functions. The technology will also be applied in major city infrastructure such as the new airport and during important events such as the Winter Olympics in 2022, according to the 2019-2022 plan published by Beijing Municipal Bureau of Economy and Information Technology on Tuesday. 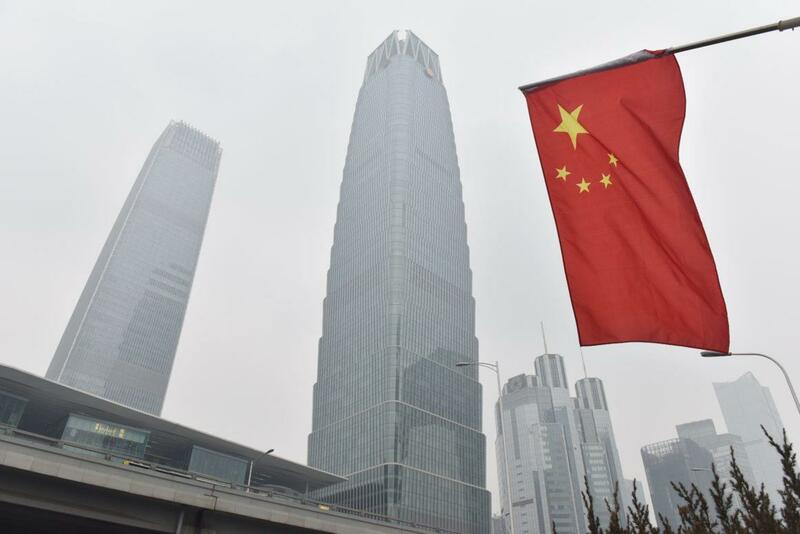 The city, home to many of the country's top tech companies, plans to develop its 5G-related industry to achieve 200 billion yuan of revenue by 2022, according to the plan. "Obtaining breakthroughs on developing core components for the 5G network and putting them into industrial use is the primary task for developing the 5G industry in the city," said the plan. Beijing will set up product innovation centers, special projects and manufacturing bases in the coming years for developing the key components including radio frequency parts and chips. The city aims to have the tech companies reach a 10 percent share in the global 5G component market, according to the plan.